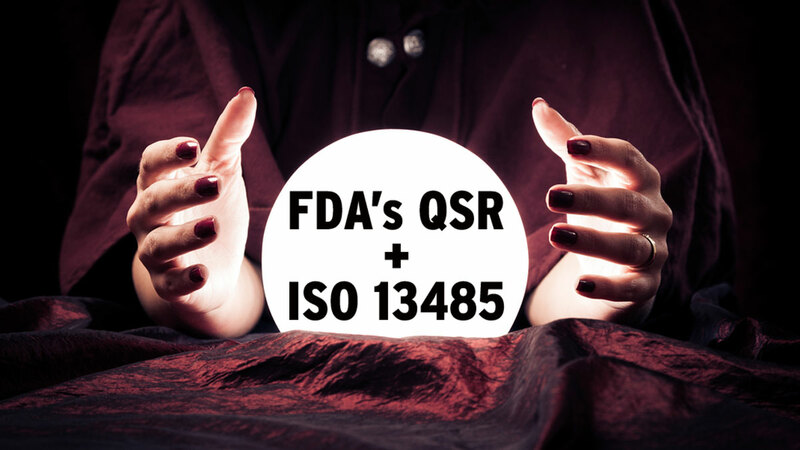 Device firms don't have to conform to the latest version of ISO 13485 until March 2019, yet the International Organization for Standardization (ISO) Technical Management Board is champing at the bit to open up the quality systems standard for a rewrite. In response, ISO Technical Committee 210 has developed a survey to determine how changing the standard will affect device-makers and other stakeholders. 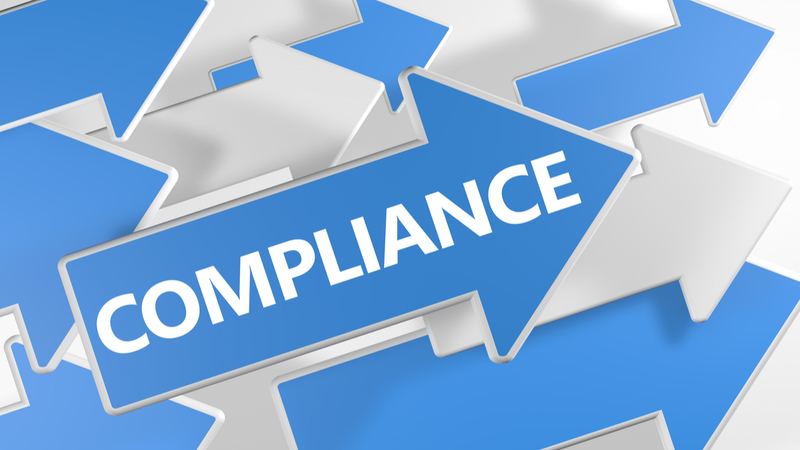 TC210 wants to "gather opinions from the users [of ISO 13485] to justify why no immediate revision is desired, especially in light of all the regulatory changes that are coming," TC210 delegate Kim Trautman says. The survey closes Nov. 9. Despite the most recent version of ISO 13485 not even going into effect for another four months, the International Organization for Standardization (ISO) Technical Management Board is already looking to open up the standard for a rewrite. The three-year transition period for ISO 13485:2016 ends on March 1, 2019. That's when firms that use the international quality systems standard (and are audited to it) must be certified to the new version. ISO 13485:2016 is unusually structured for a newer ISO standard. 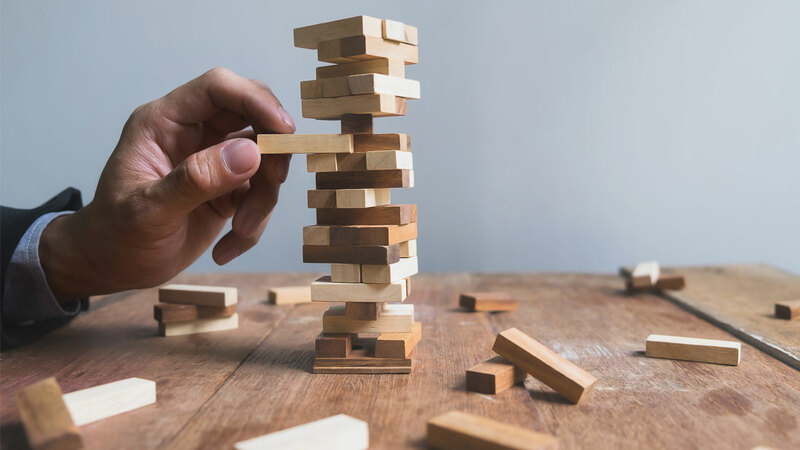 When it was being developed, ISO Technical Committee 210, Working Group 1 – a subcommittee that oversees ISO 13485 revisions – received a waiver from the ISO technical board to not write the standard in a so-called "high-level" format. Now it seems the ISO Technical Management Board is rethinking its waiver and is pushing for ISO 13485 to be written in that high level. "There has been pressure to have ISO 13485:2016 revised again and to start now the revisions process to issue a new standard in 2020 or 2021, when the three-year transition period for the 2016 version has not even concluded yet," Kim Trautman, a US delegate for ISO TC210, told Medtech Insight on Oct. 31. In response, TC210 has developed an industry survey to determine how a rewrite of the standard will affect device-makers and other stakeholders. The survey, which closes on Nov. 9, can be found at surveymonkey.com/r/3T7Z2DF. "The survey is trying to capture the voice of the standard user," ISO TC210 delegate Kim Trautman says. Trautman, who also is executive VP of medical device international services for consulting firm NSF International, says TC210 wants to "gather opinions from the users [of ISO 13485] to justify why no immediate revision is desired, especially in light of all the regulatory changes that are coming." Further, a rewrite of the standard would mean the International Medical Device Regulators Forum (IMDRF) would have to review and revise the Audit Model and Audit Model Companion Document for its Medical Device Single Audit Program, she said. "The survey is trying to capture the voice of the standard user – it closes on Nov. 9 before the TC210 meetings in Seoul, Korea, the week of Nov. 12 so TC210 can make a formal reply to the ISO Technical Management Board," Trautman said.